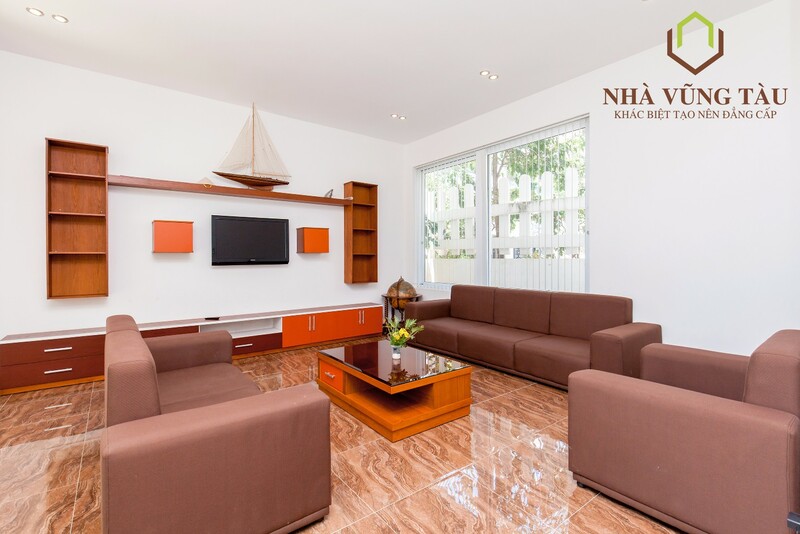 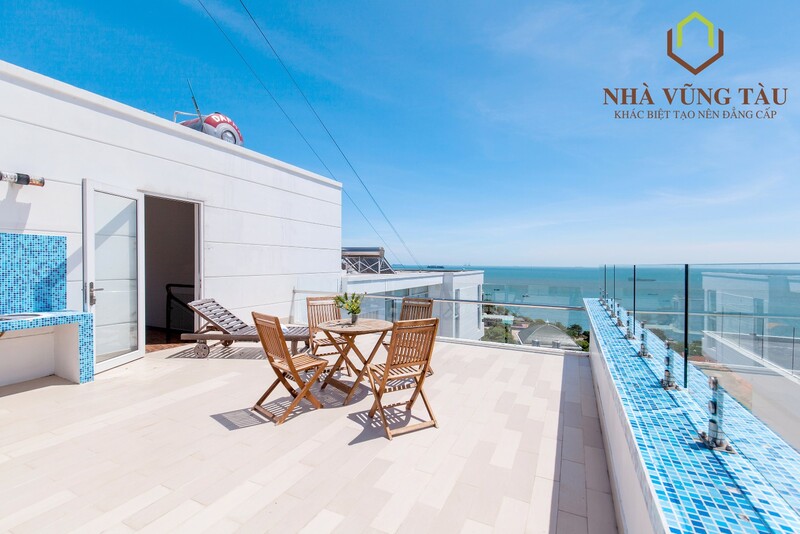 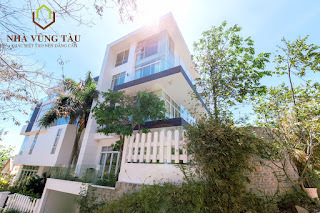 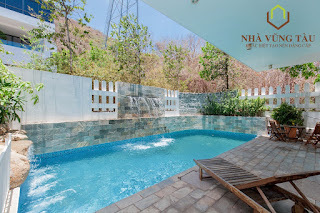 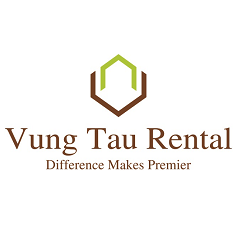 - Located in Tran Phu street, new luxury villa with sea view, only 2 minutes walk to Front beach. - Large living rooms with high-class furniture, from here you can see the sea. 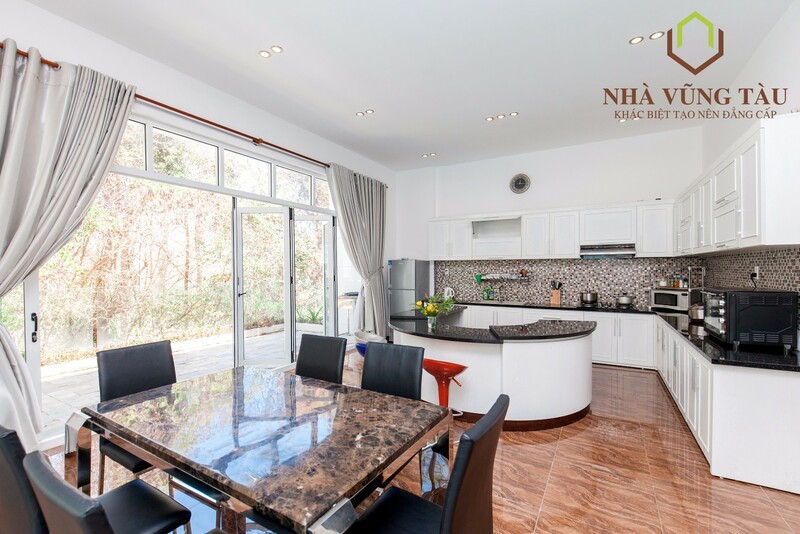 - Modern kitchen, fully equipped: microwave oven, oven, rice cooker, electric kettle, refrigerator, cup,.